Print the attached order form and send a check or cash to Mrs. Owen or any school office, or you can order online at Balfour.com. 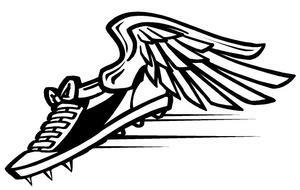 Search using our zip code and select "Lexington High School, Lexington, TX". See your campus librarian, or visit the LHS Library Resource page for more information. 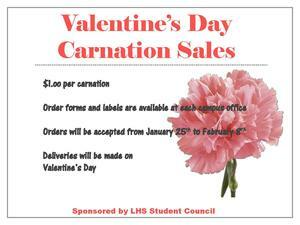 LHS Student Council is selling Carnations to be delivered on Valentine's Day. Click for more information and order forms.